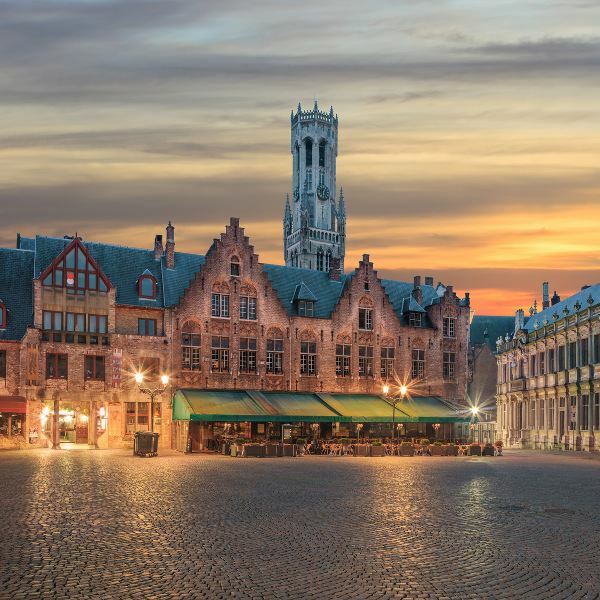 Get ready then to explore this beautiful city, because cheap flights to Bruges are now available for a limited time! 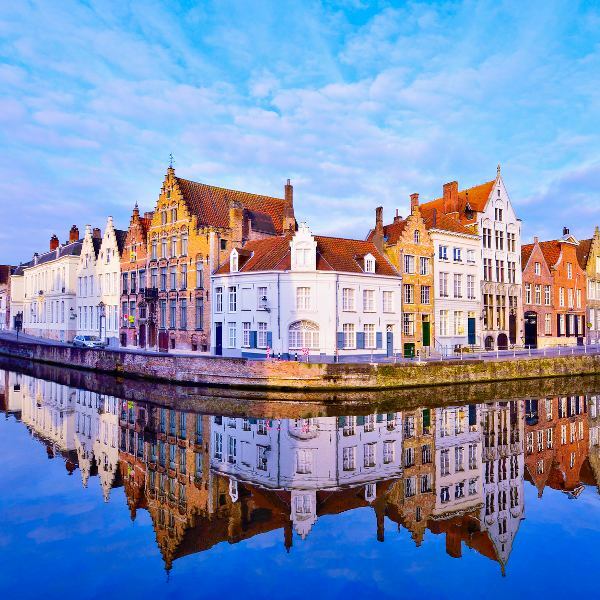 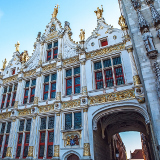 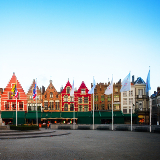 This destination is served by the Ostend-Bruges International Airport (OST), which is a 40-minute drive from the city centre. 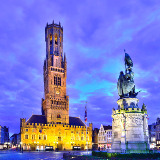 This international airport serves a large number of airline companies, including EgyptAir.